Quick detection and effective suppression are the key to preventing a fire from spreading and causing more damage and harm. At Walker Fire, we have a number of methods to ensure fires are identified and subdued with speed. We have a variety of high quality audible alarms, as well as specialist alarms to ensure there’s always an early warning in the event of a fire. 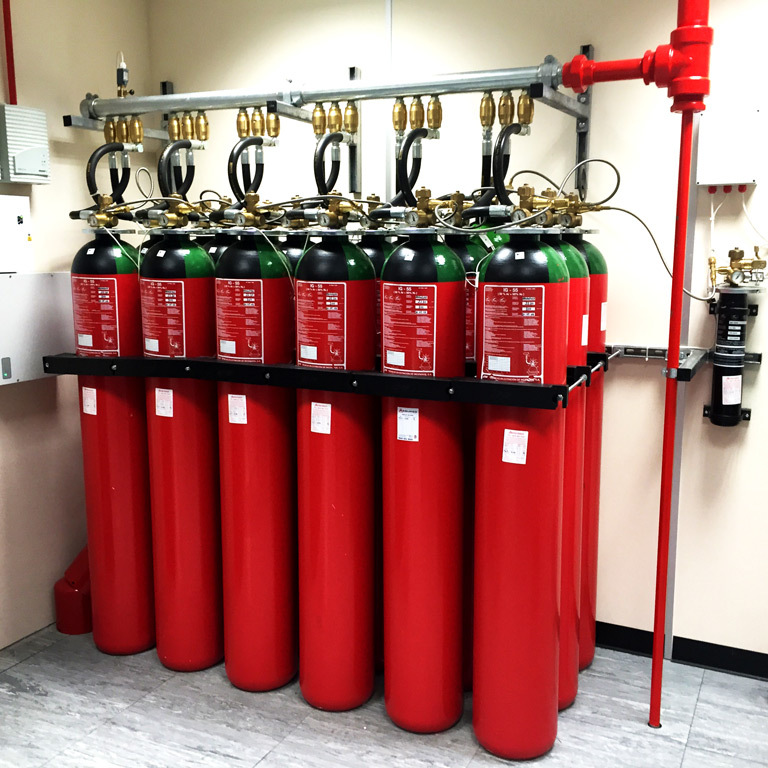 The quickest way to combat a fire is with a suppression system that can detect and combat a fire, especially useful in high value areas. We provide a variety of fire blankets in a number of shapes and sizes, each is rigorously tested and protected by a hard or soft case.